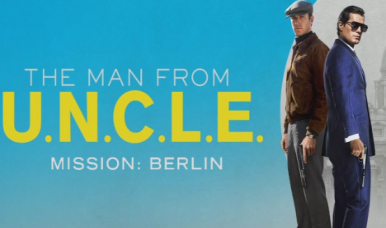 Mission: Berlin - Play as the CIA's finest or the KGBs best in the new 3D multiplayer action-based adventure game, The Man from U.N.C.L.E. - Mission: Berlin. Choose your spy and complete the Top Secret missions. Once a mission is complete, use points to upgrade your spy’s abilities then record and share gameplay.